Hotels have two main areas of focus that they need to pay attention to when it comes to Google Analytics. The first is e-commerce. 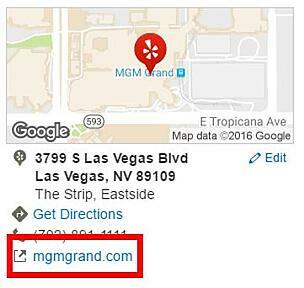 Google Analytics can be set-up to to show you how much revenue generated by your hotel website. The second is proper tagging. By organizing how content is tagged both internally and by your marketing agency (if applicable), you can better track website data and measure various performance. Getting e-commerce tracking set-up is important and requires that you work with your Booking Engine provider (such as Sabre Hospitality, TravelClick, SiteMinder, Avvio, Availpro, Bookassist etc - see our full index of providers here). All modern booking engines are compatible with Google's e-commerce script. That script needs to be installed and will inform Google Analytics of every reservation that is made and the value of the reservation. Once you have this installed you will be able to see how much revenue your website is generating, which campaigns are generating revenue, which links are making you the most revenue, and much more. 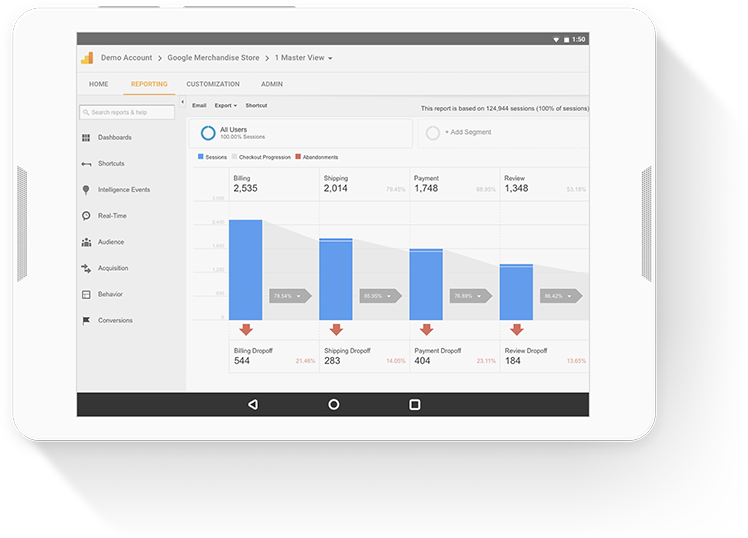 Without e-commerce set up in Google Analytics you're basically only measuring clicks. And while that does give some insight, it doesn't give a lot of real data on what works and what doesn't. It was with this in mind that we built the Website section SnapShot Analytics. In it, we show all the parts of the Google Analytics e-commerce page that hotels should look at on daily and weekly basis, so hotels can make key decisions quickly. See the image above to get a better idea. But e-commerce isn't the only useful part of Google Analytics for a hotel. Having good UTM practices for your links is crucial to consistent and measurable marketing and e-commerce strategies. A UTM code is the code you see at the end of a link after the "?" symbol that will specify if the traffic came from an email, banner, social media etc. Most likely, many of your URLs already have some form of UTM codes already. The problem is that different agencies have different standards and some traffic is tracked, other traffic isn't. This makes it difficult really understand where your web traffic is coming from. One free, reliable, and easy to use resource is Google's own trackable URL builder. Just add your basic link, like http://yourhotelwebsite.com/ and a few other pieces of information you want to track and it will build a proper UTM link for you. There are several reasons why it is important for your hotel to standardize your URL tracking. Firstly, this permits you to correctly understand where traffic to your website comes from. For example when you put a link on Facebook with the correct tagging, you can see if it is a link that you shared as part of campaign or if it is a link that a blogger shared, for example. Another way is with meta-search campaigns. By putting proper UTM tags on your links you will be able to separate the traffic that came from TripAdvisor through a meta-search campaign, through a business listing, or other source. So that sounds great, but how can you use these tags in your everyday hotel marketing? What are the ways that will tangibly and immediately benefit you and your team? 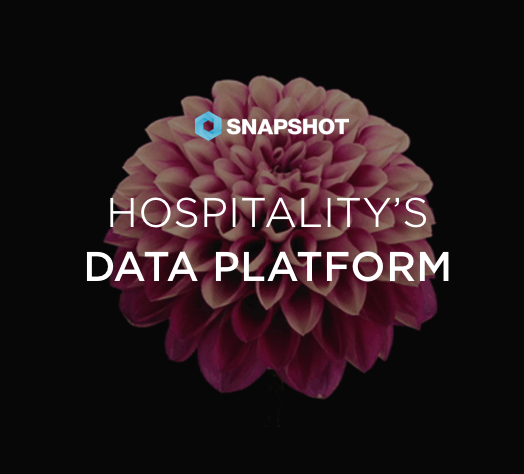 When we spoke with the digital marketing agency, Influmarket, they listed a number of ways you could create standard tracking tags that can be used in everyday hotel marketing operations. Below are some useful examples of links and how you could track them properly. If you are paying for TripAdvisor Business Listing you'll want to be able to track the revenue it is generating for you. To do that you'll need correct tags. 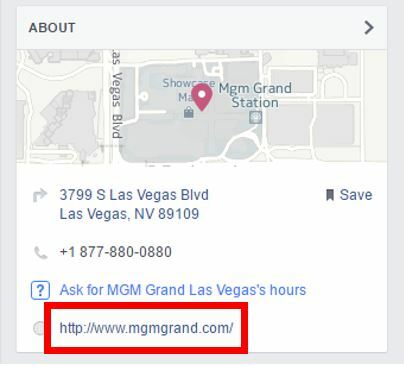 Separate from the links within Facebook is your hotel's page on Facebook. It has a link to the official website, and you can also put a link to a "Book" button on the page. These should have two different tags. Facebook-savvy hotels can include a Book button right on their Facebook pages. If you do this, make sure the link embedded in the button is trackable! Meta-search traffic can come from several different sources: TripAdvisor, Google Hotel Ads, Trivago, Skyscanner, Hotelscombined and more. You often don't control the URL that is clicked on as these meta-search providers don't send traffic to your website but directly to the booking engine. However you can still ask for tags to be inserted by your meta-search software provider (Koddi, MyHotelShop, etc.). When properly set-up you'll be able to see all the traffic that comes from meta-search and how much revenue that category of traffic is bringing you. If you're working with influencers through Buzz&Go, agencies, or other sources, you will want to ask the influencers if they can put some tags on their posts. That way you can measure the traffic that comes from them and the revenue as well. For instance, in the example below, Kylie Jenner has a bit.ly trackable URL linking to a Vogue article featuring her. 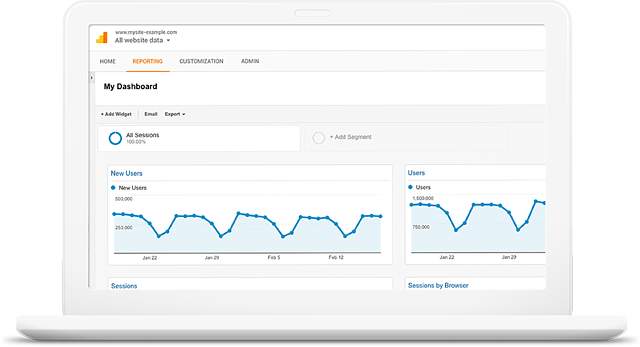 The above isn't a complete list but should give you some idea of how to correctly set-up your Google Analytics and the importance of using a standardized tool for all your marketing. Additionally when properly set-up, your Snapshot Analytics dashboard will be much easier to use as you won't need to filter through dozens of links sending you traffic. 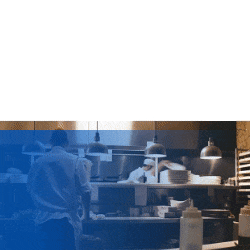 Get a free Google Analytics guide for hotels! With the help of Influmarket, we also created a publicly available and downloadable spreadsheet that you can use to create your links and keep them standardized throughout your online marketing teams and providers. Available via the button below, free to anyone, no strings attached! The information above can easily become the cornerstone of your hotel marketing and e-commerce strategies, or can be used to educate team members on Google Analytics for hotels. Setting up a proper methodology for Google Analytics and standardized tagging will not only help you only understand the revenue that your website is generating and how, but it will keep your tracking uniform for all future campaigns no matter how many times you change your website or provider. Because if we don't know what we're looking for and how to look for it, we can't get the most out of our data.